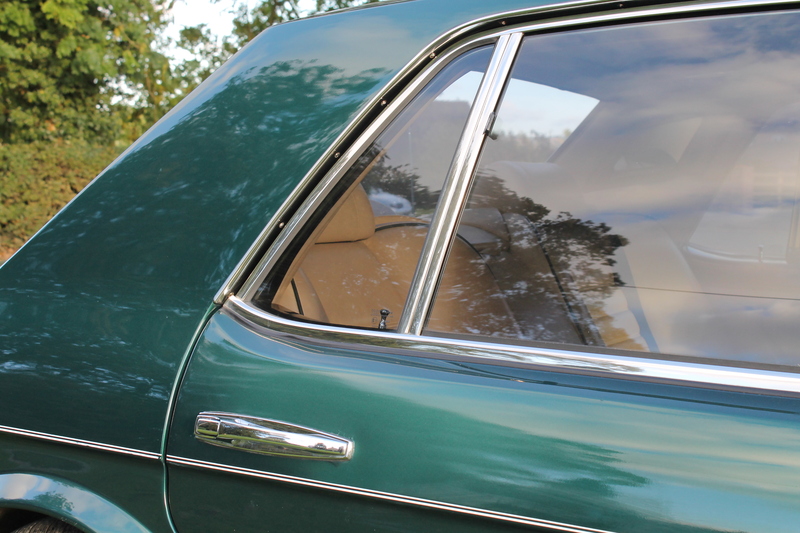 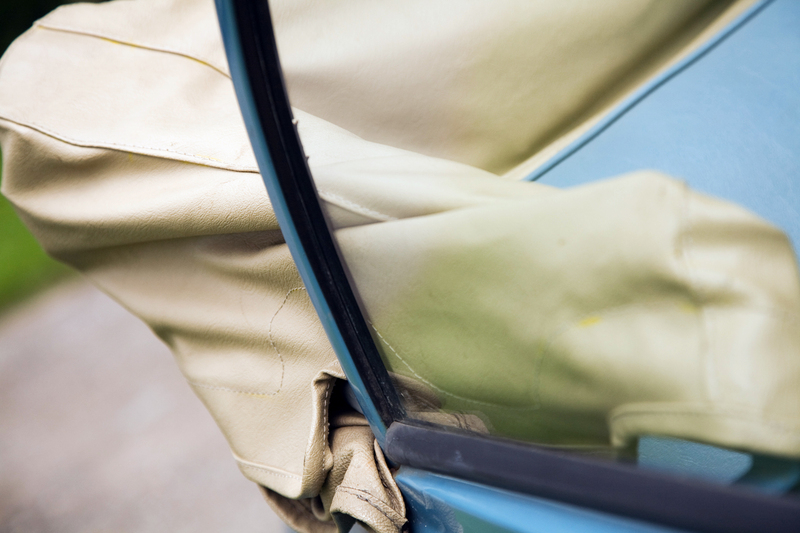 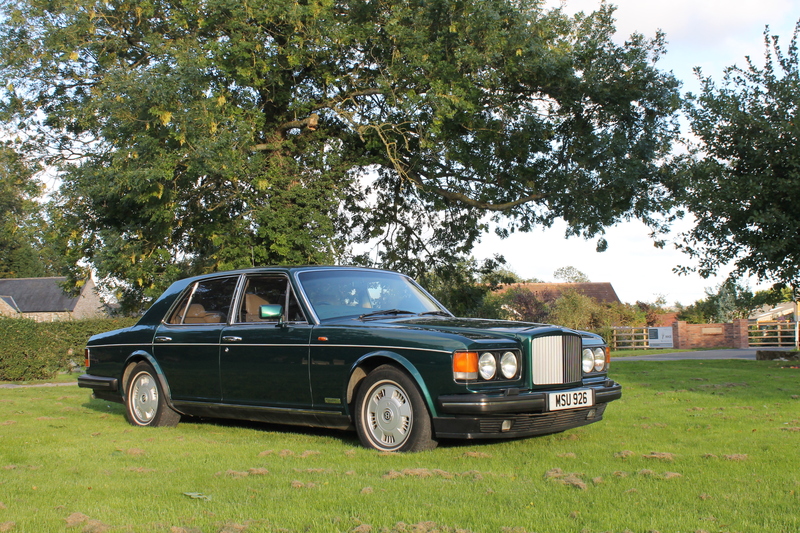 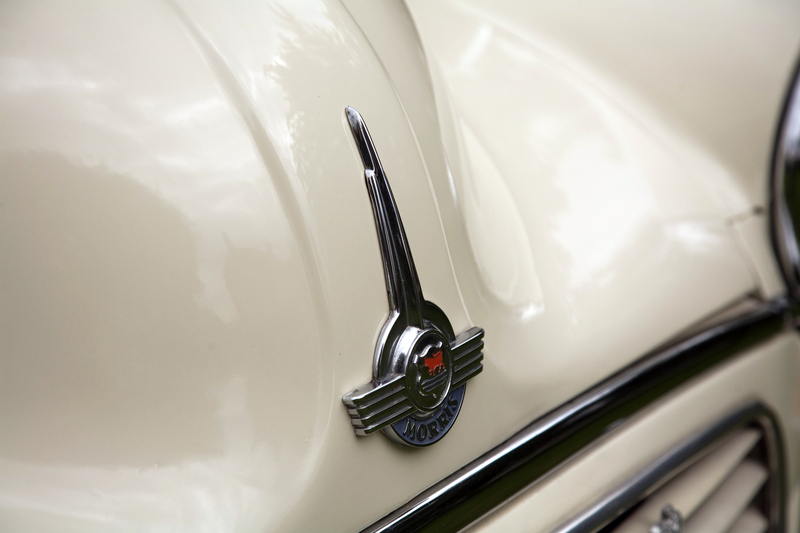 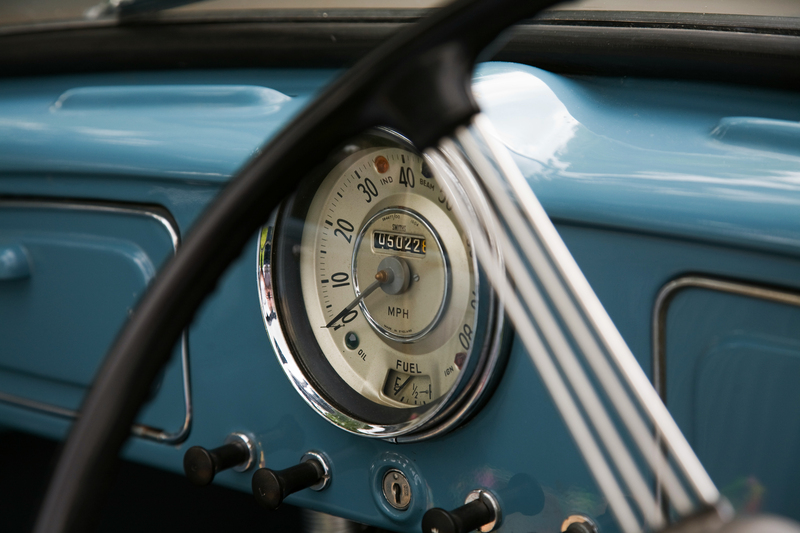 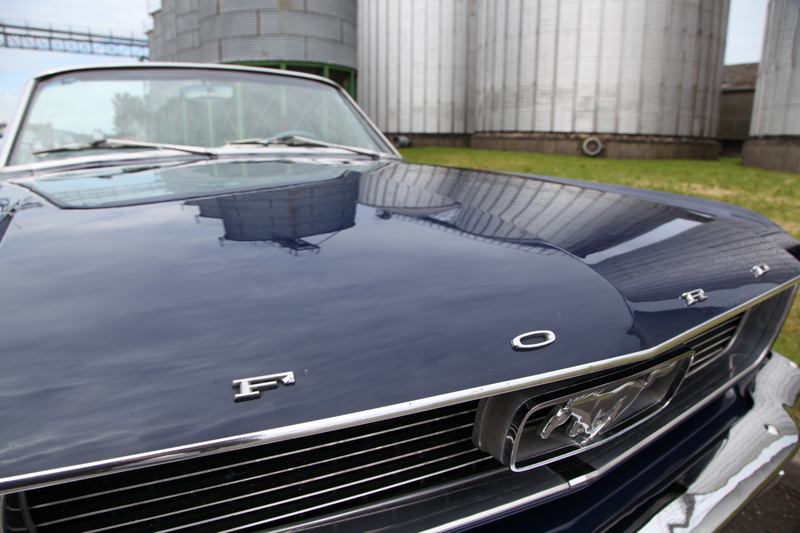 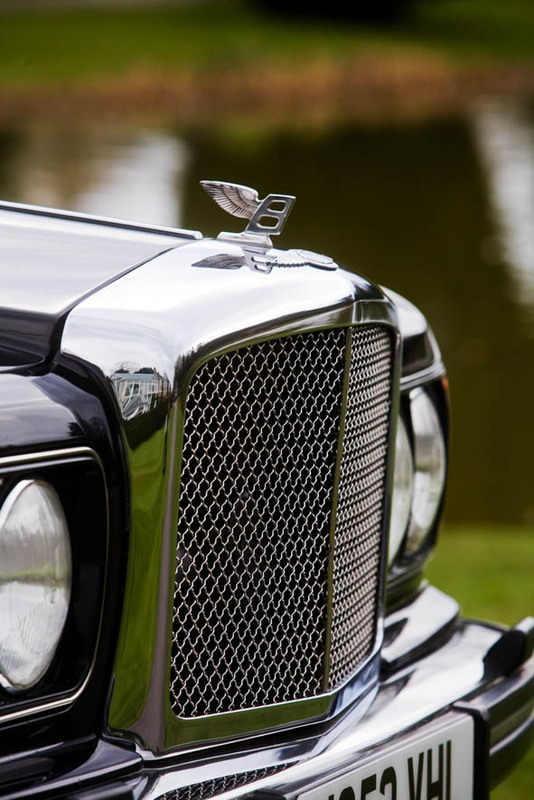 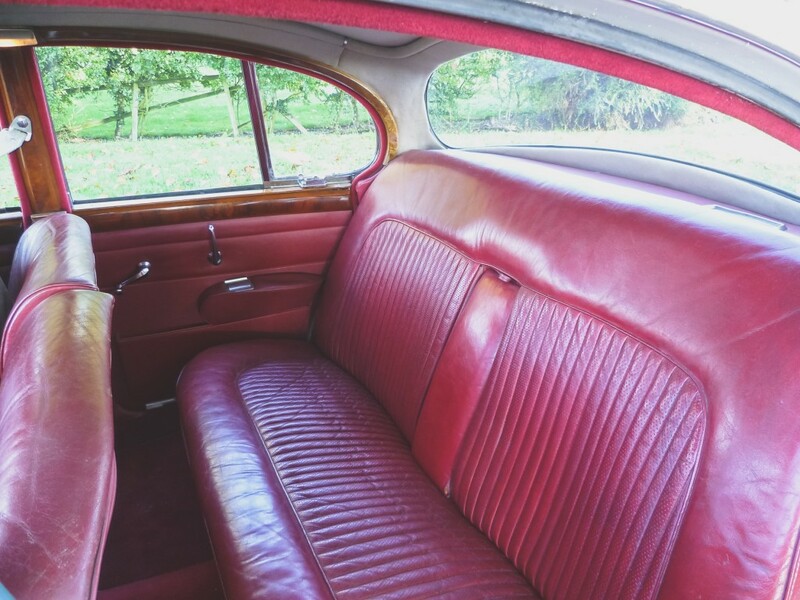 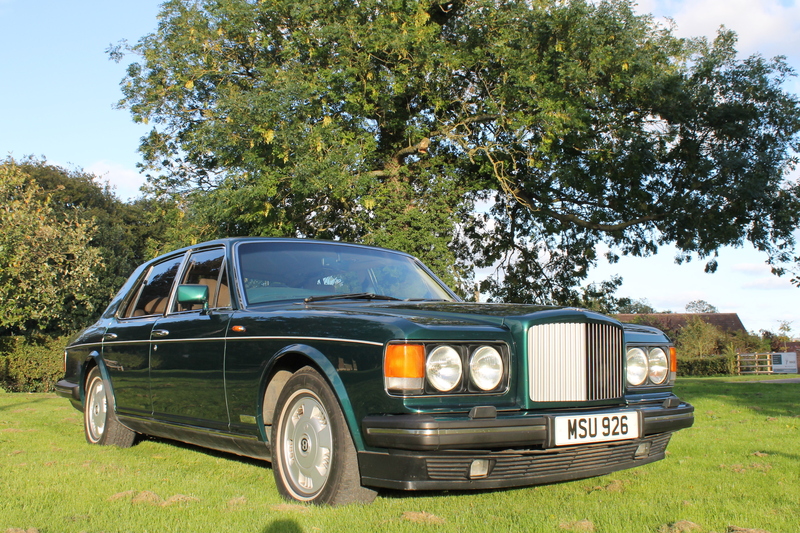 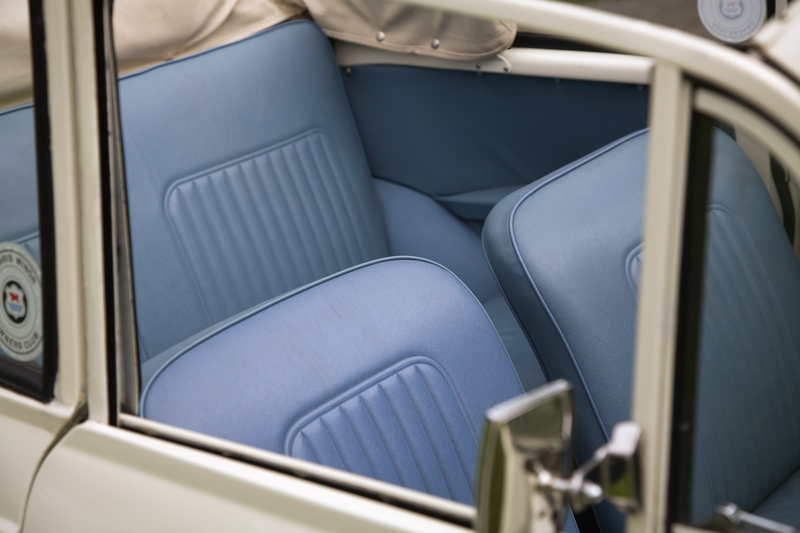 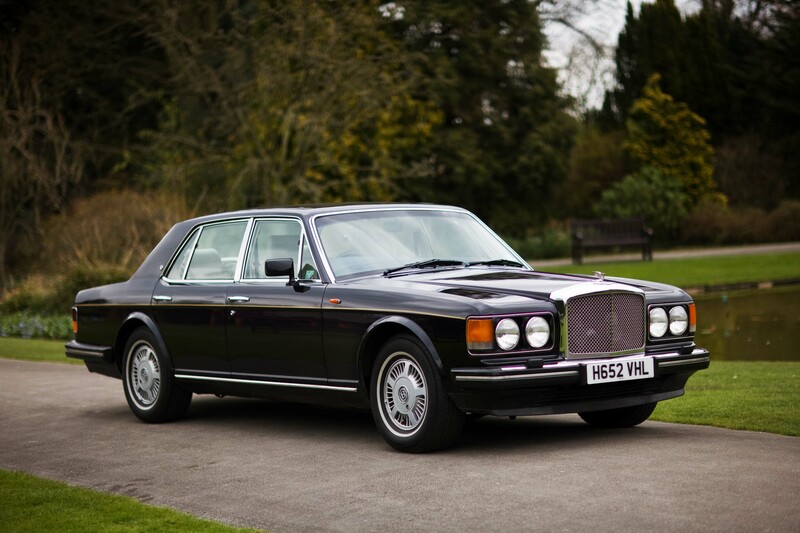 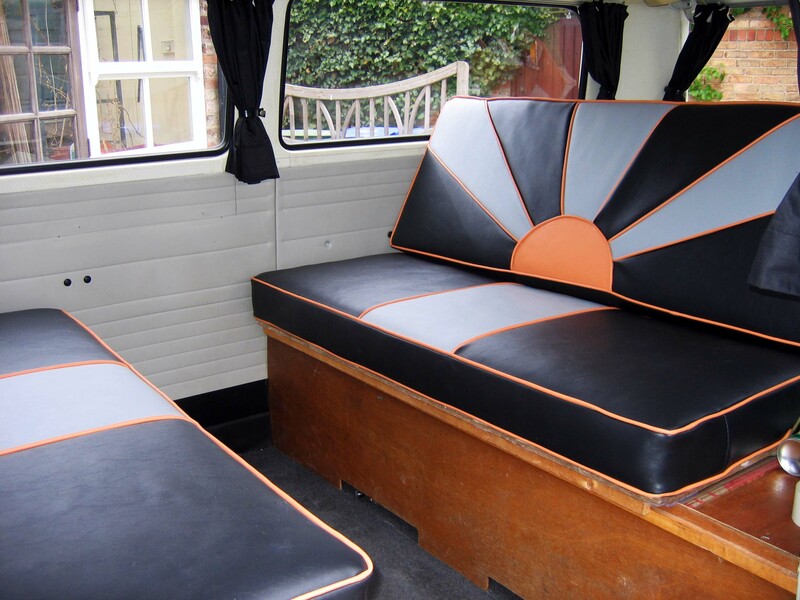 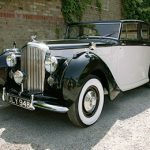 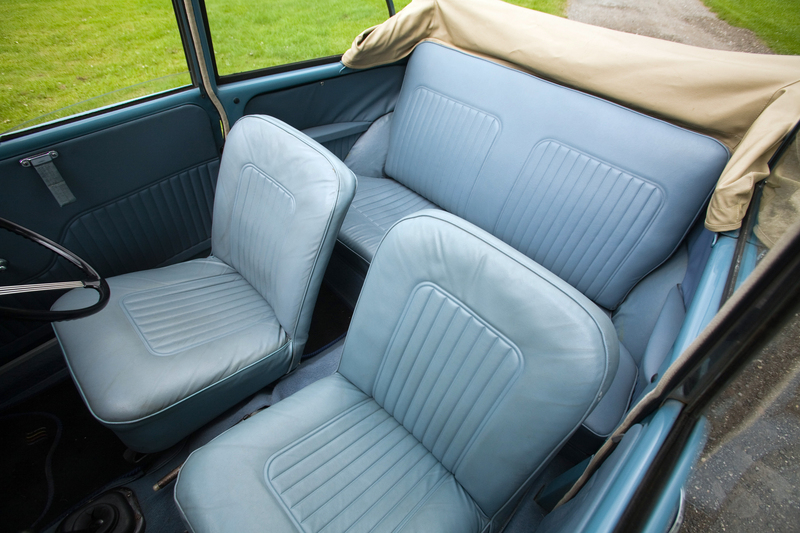 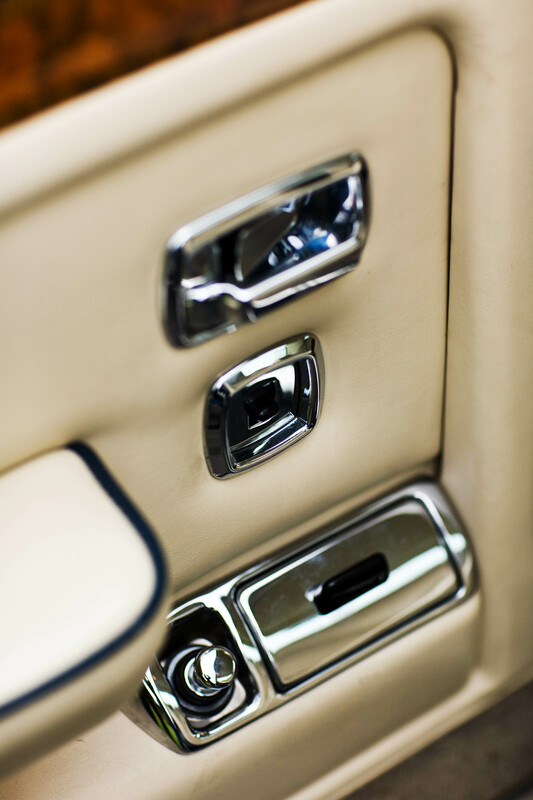 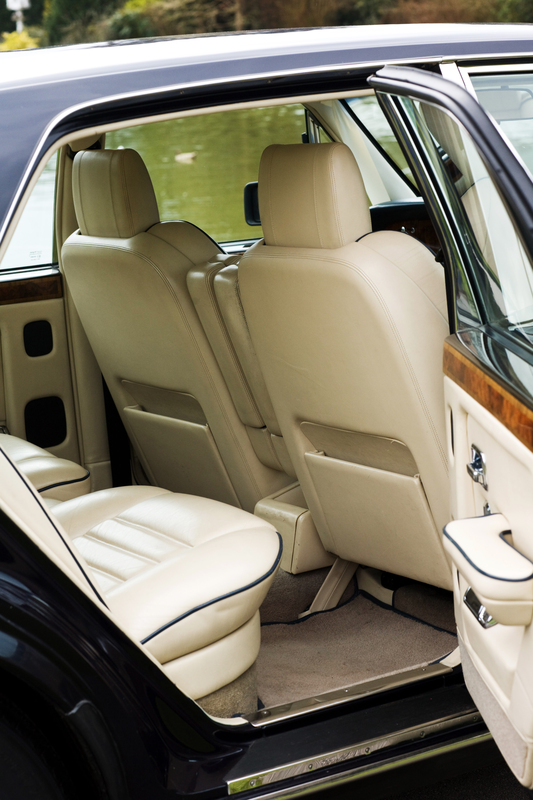 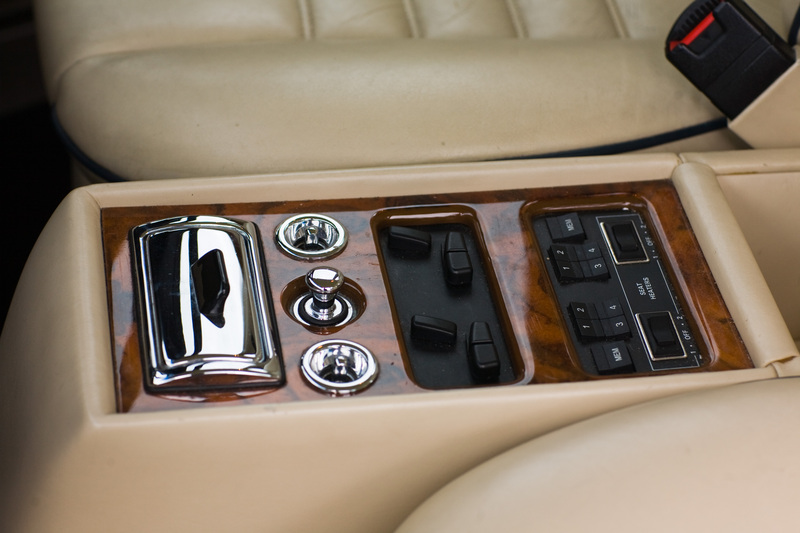 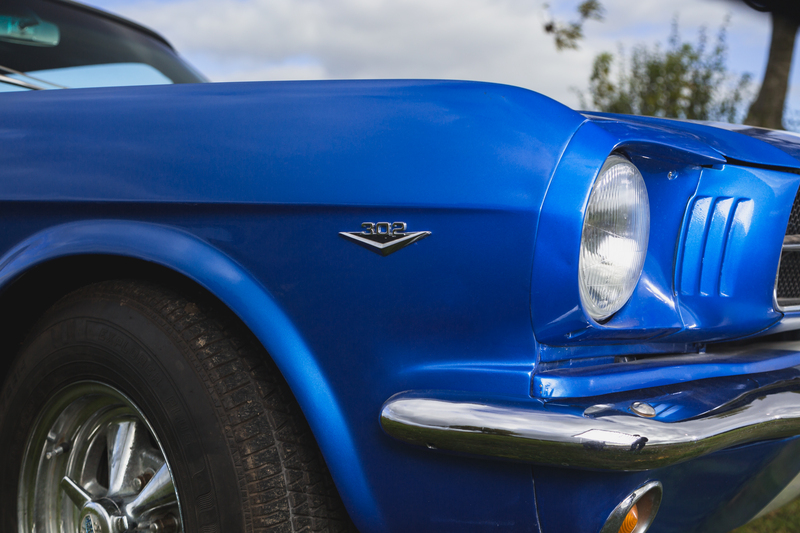 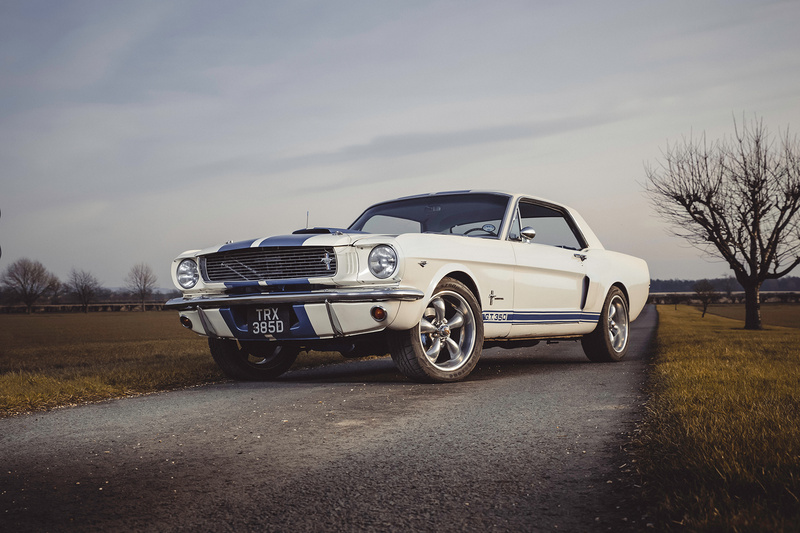 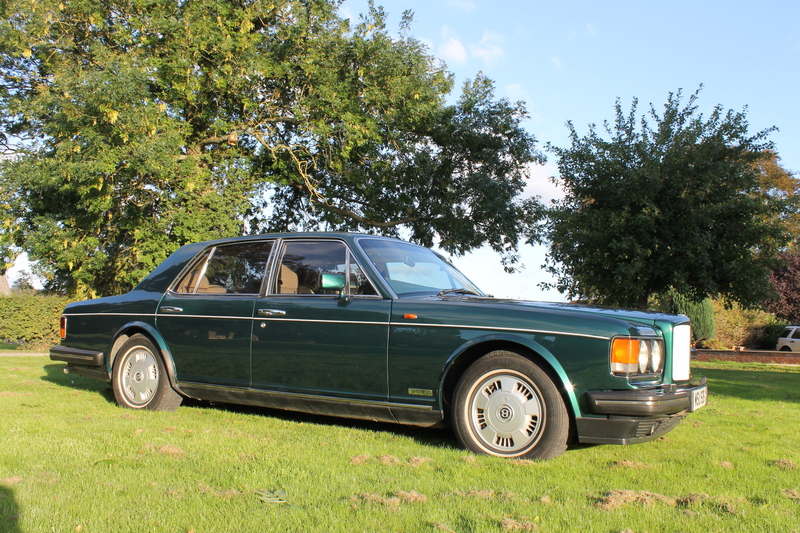 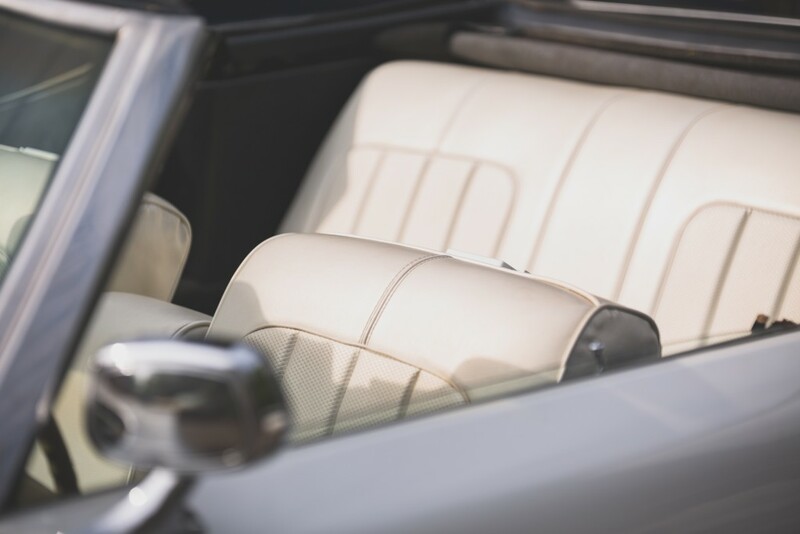 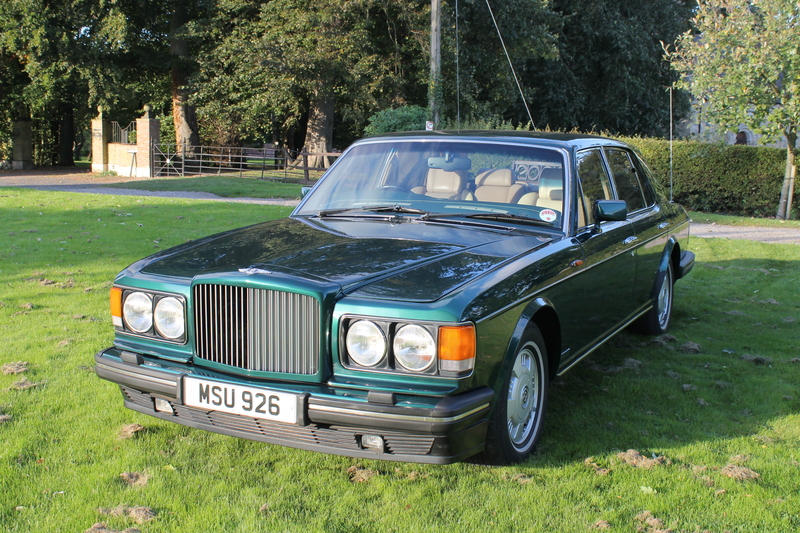 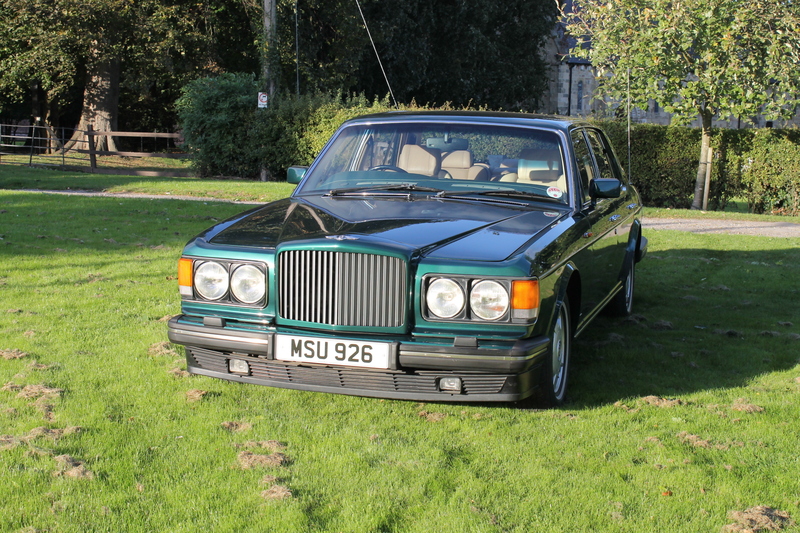 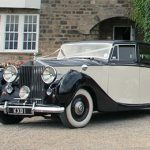 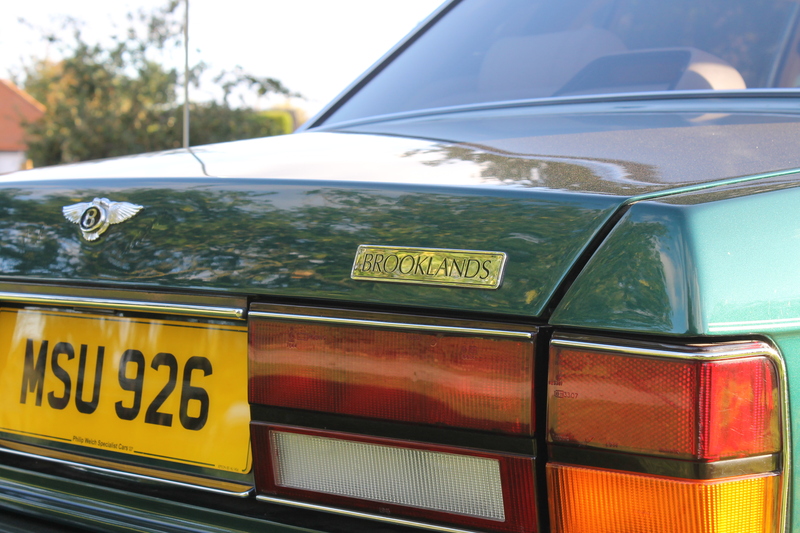 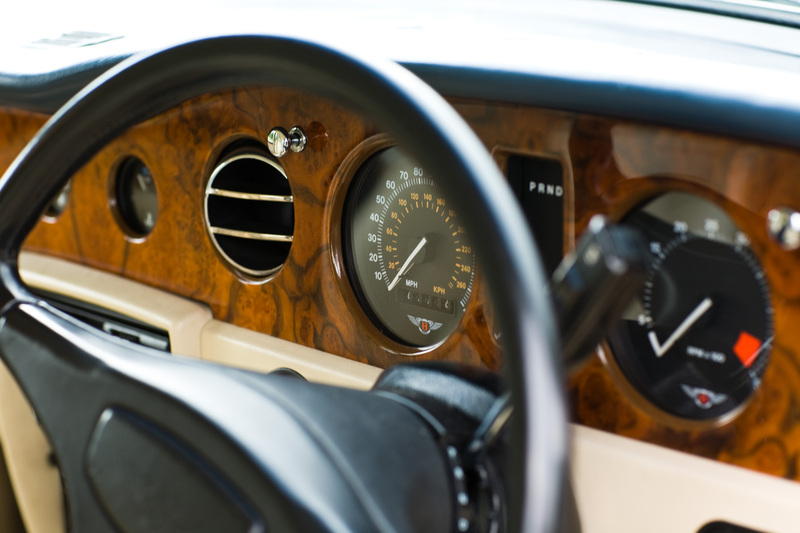 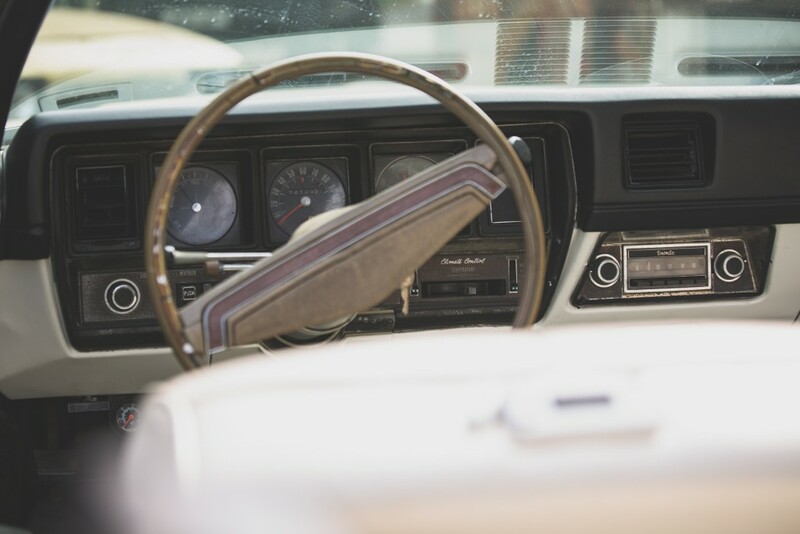 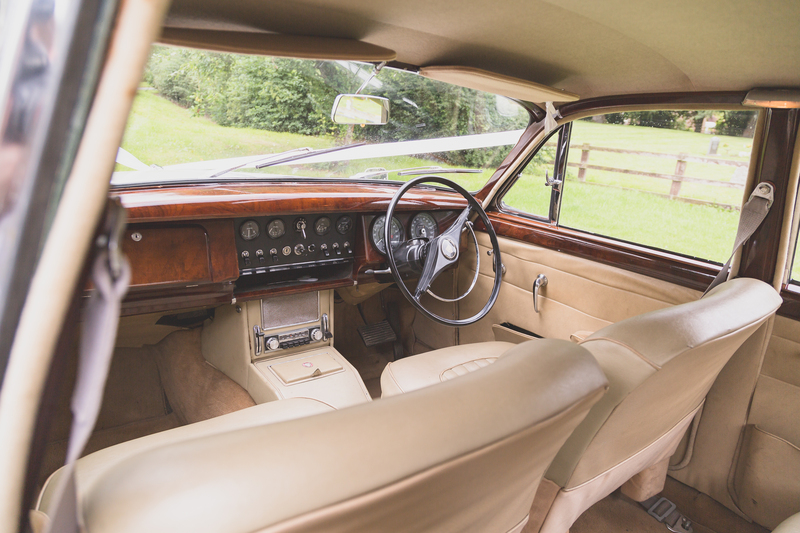 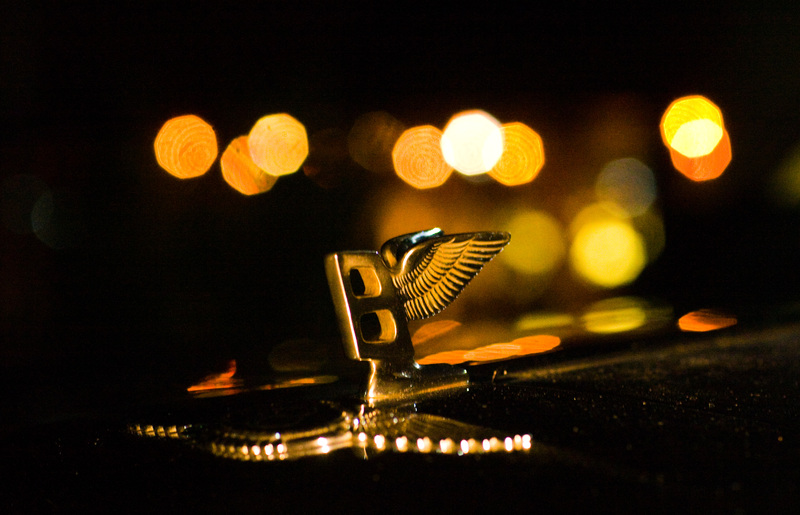 Take a look at our extensive range of beautiful & timeless classic cars;we have Rolls Royces and Bentleys as well as many other classic British Marques. 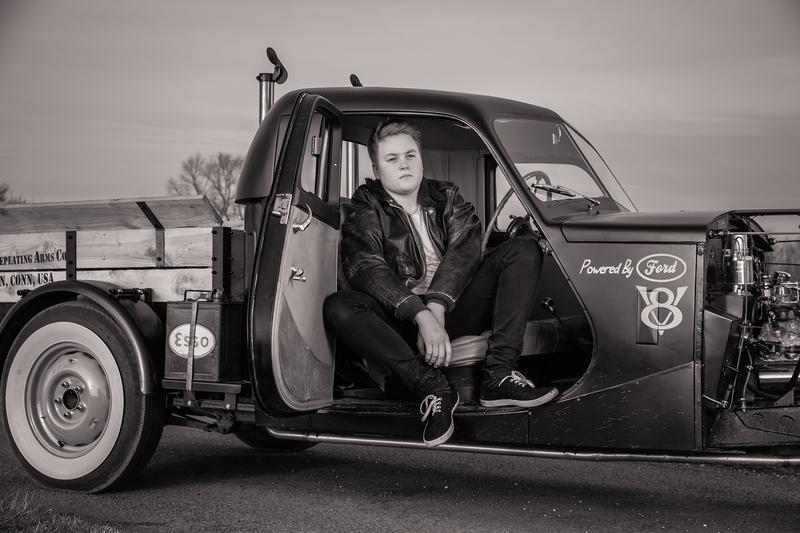 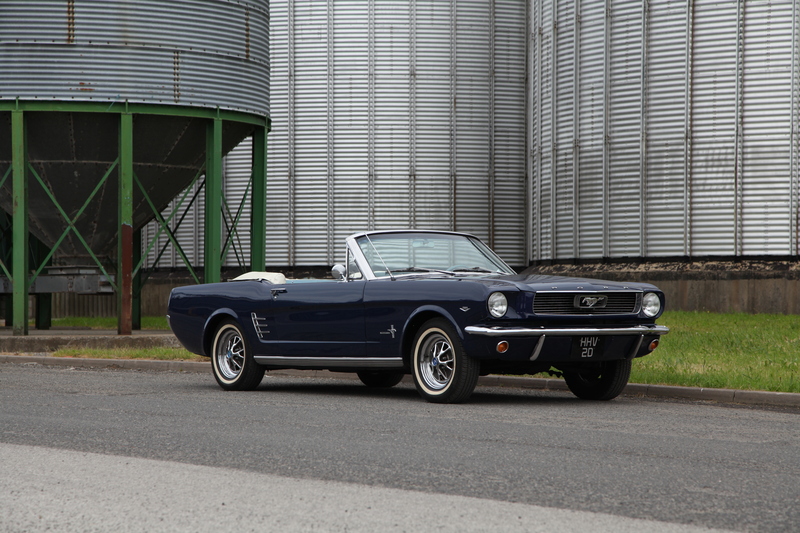 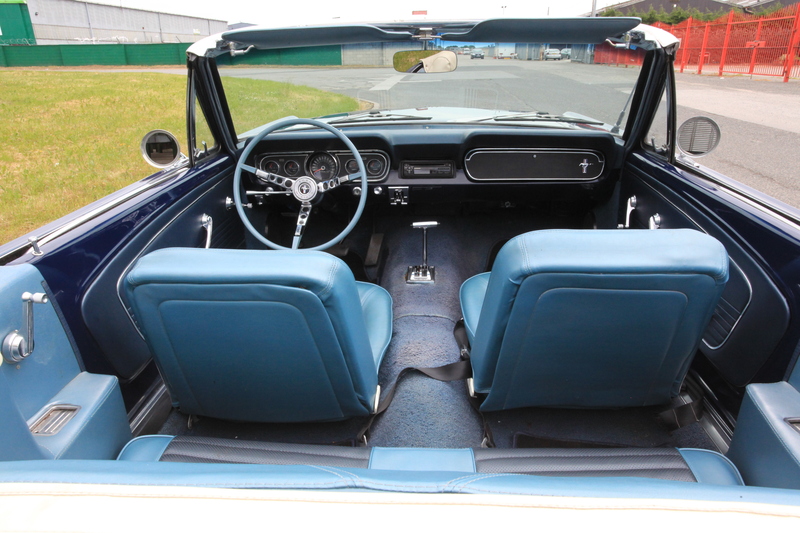 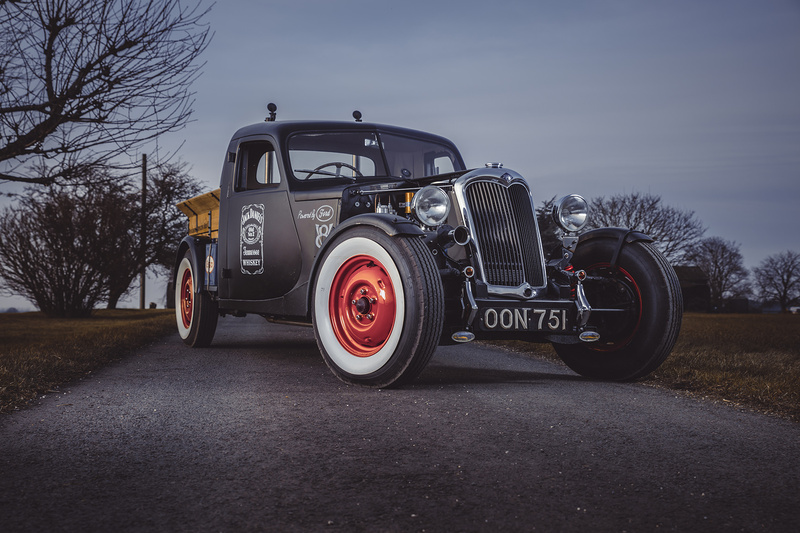 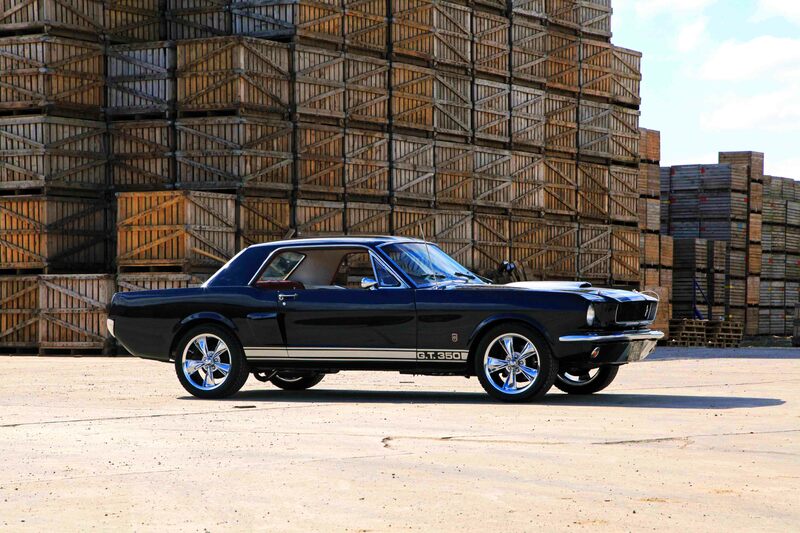 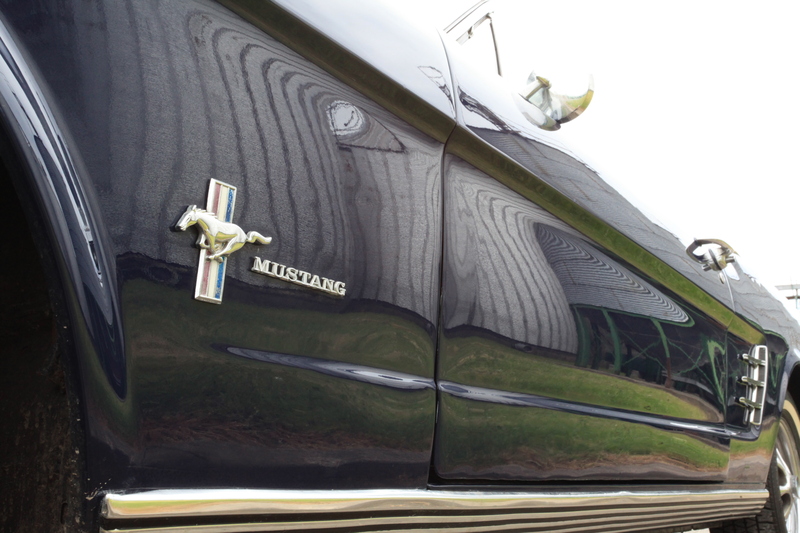 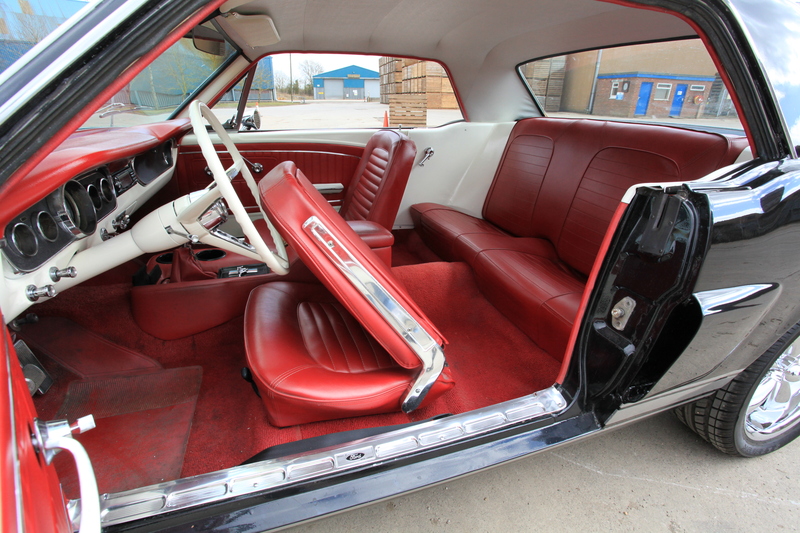 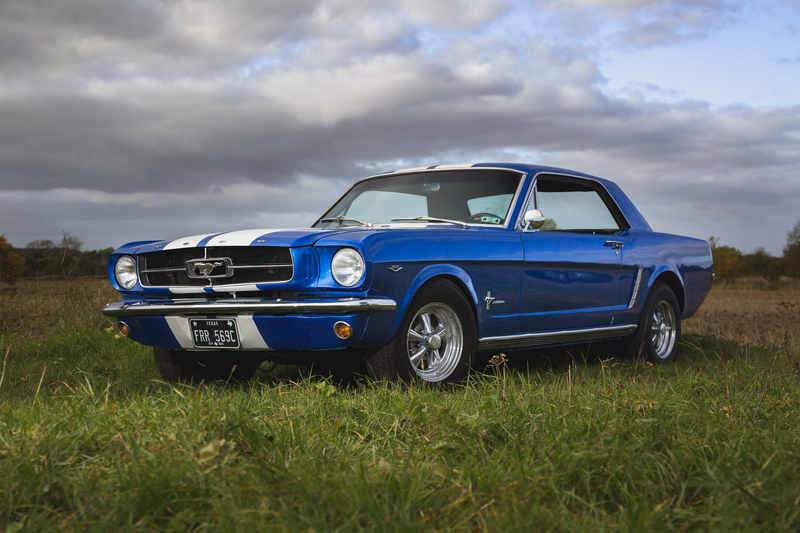 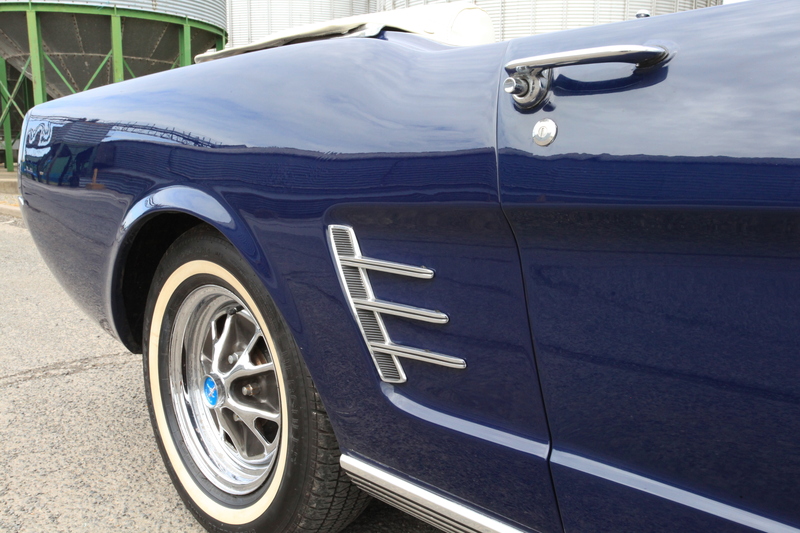 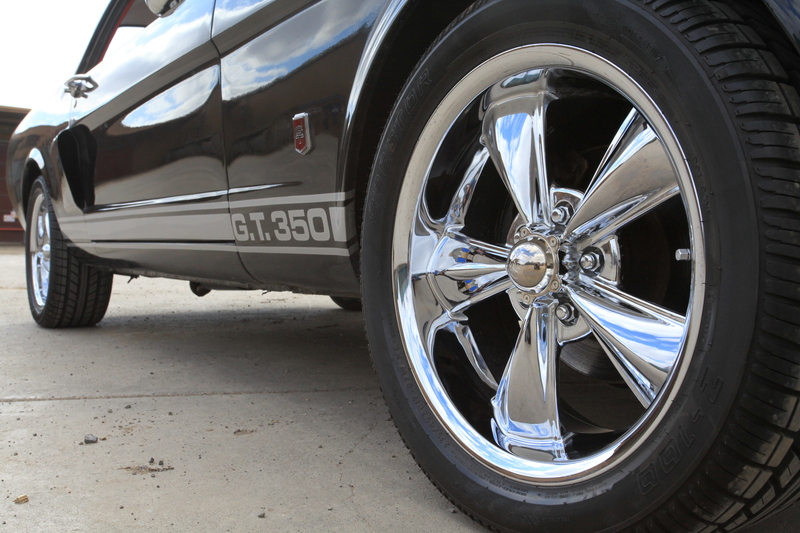 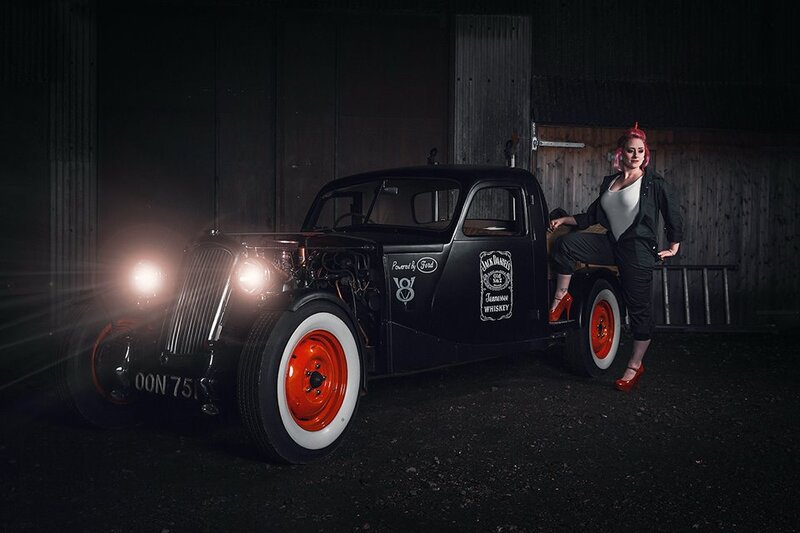 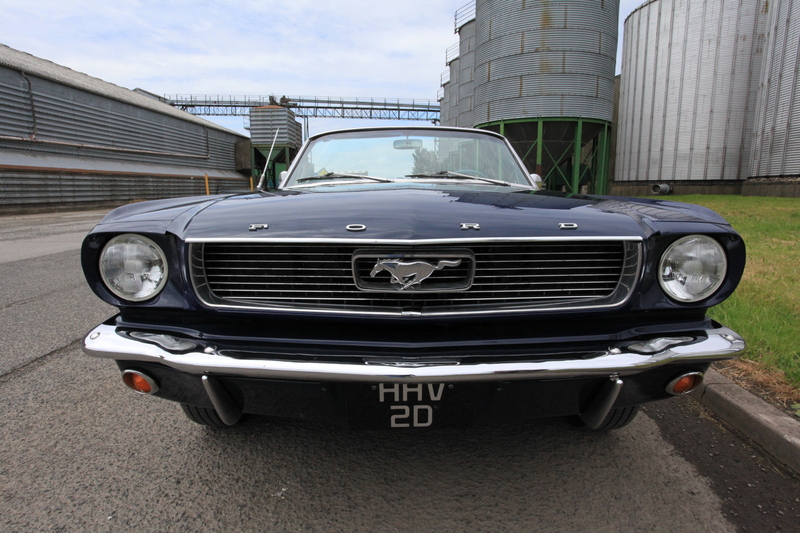 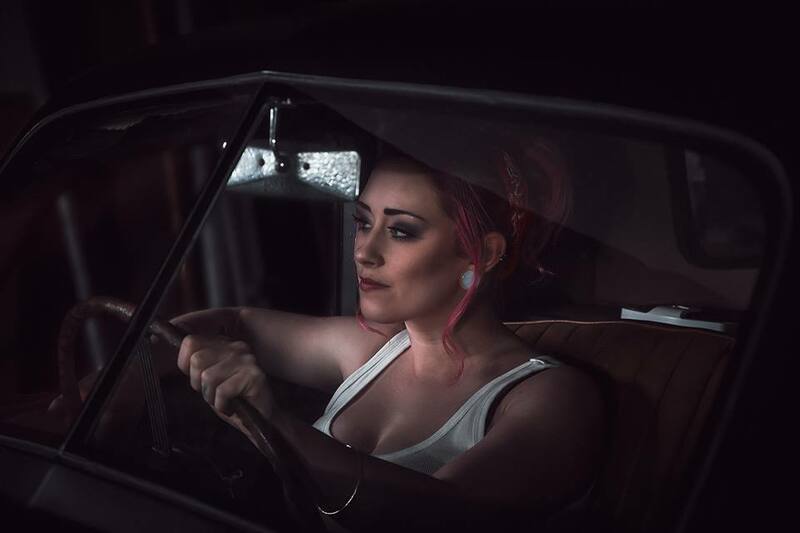 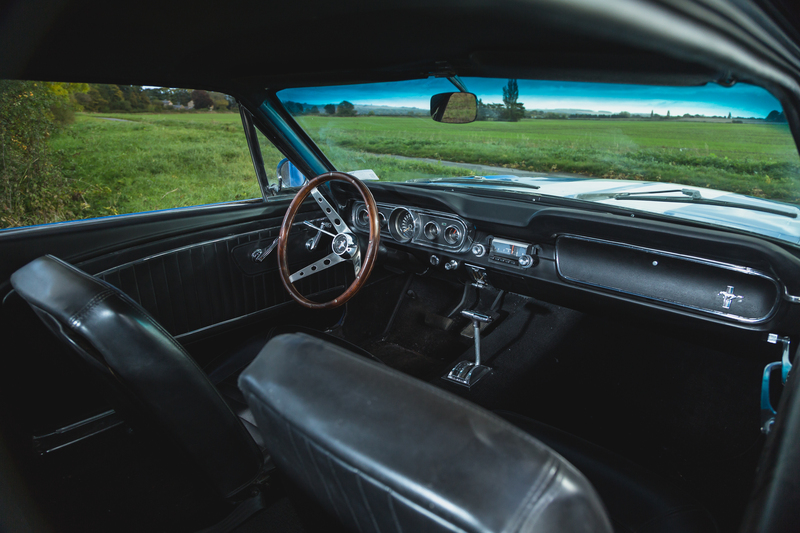 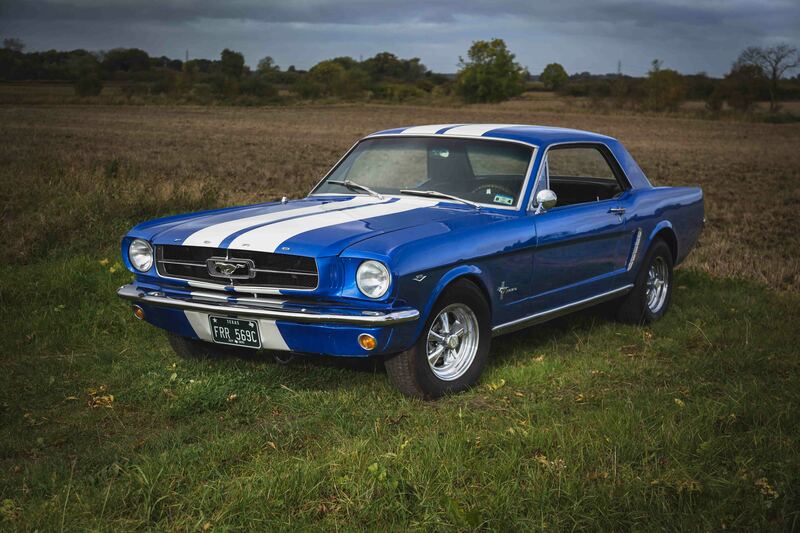 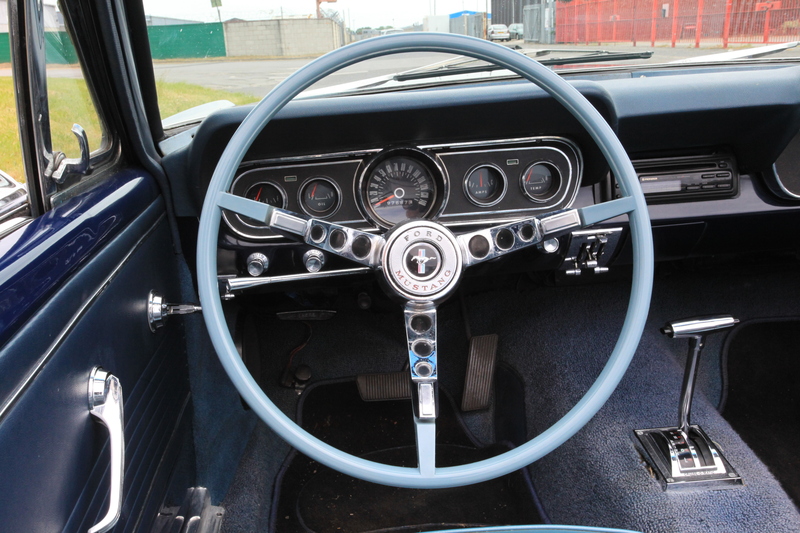 And for something different we have American Muscle Cars and custom cars. 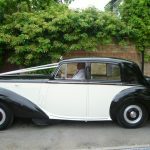 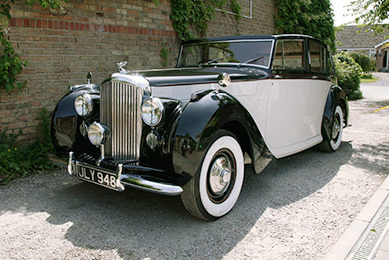 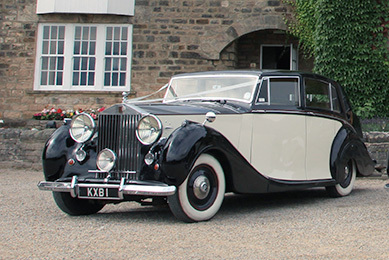 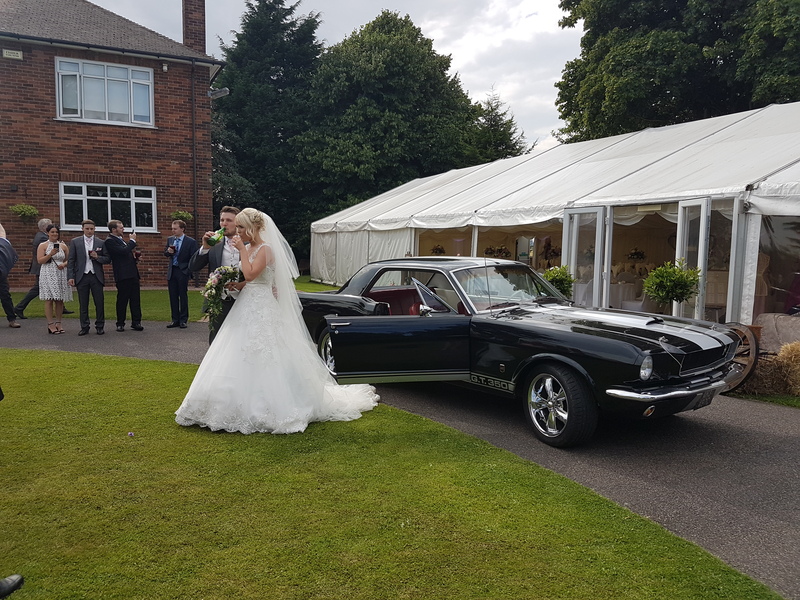 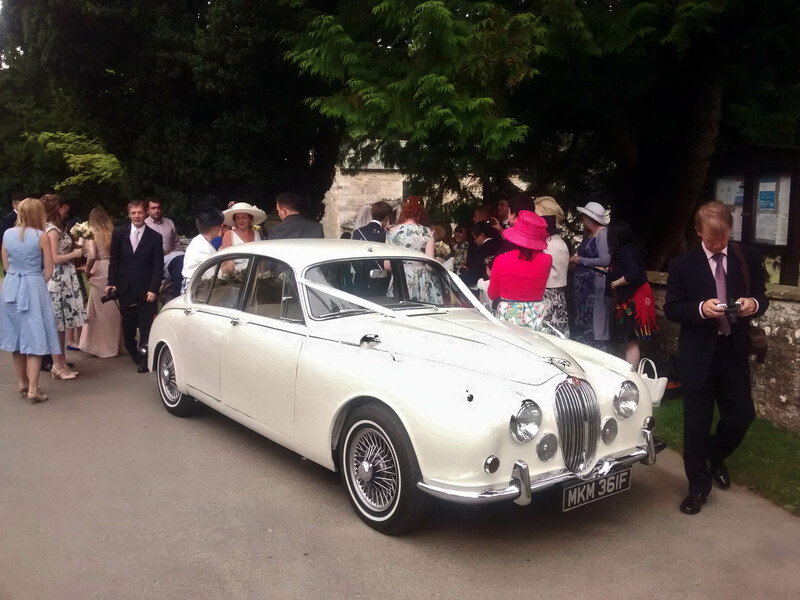 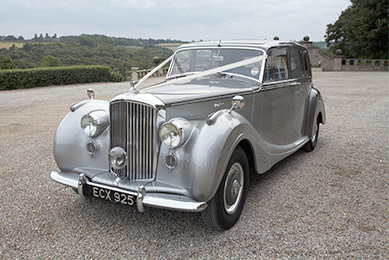 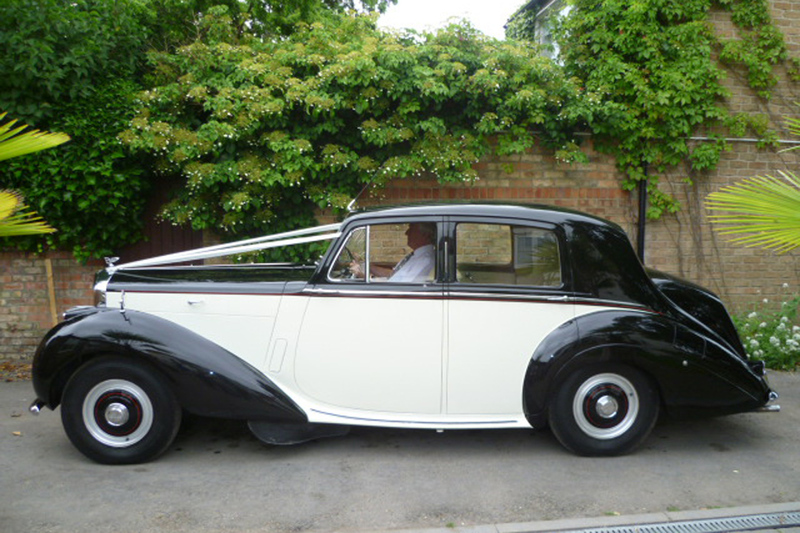 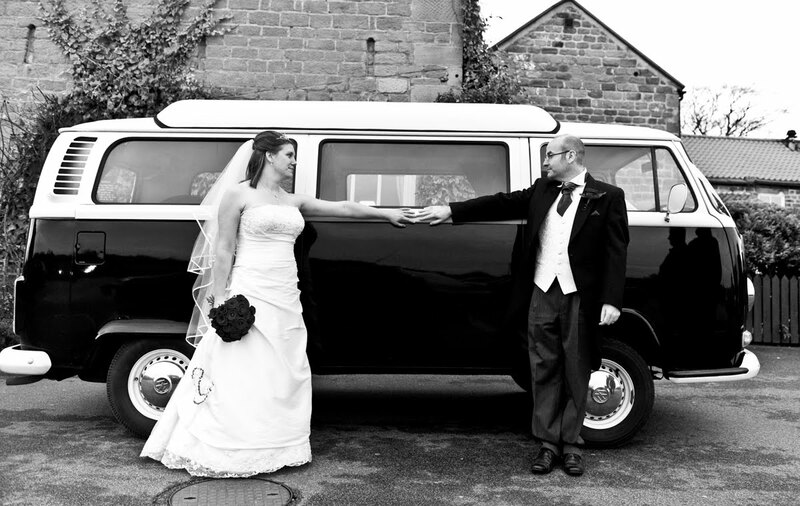 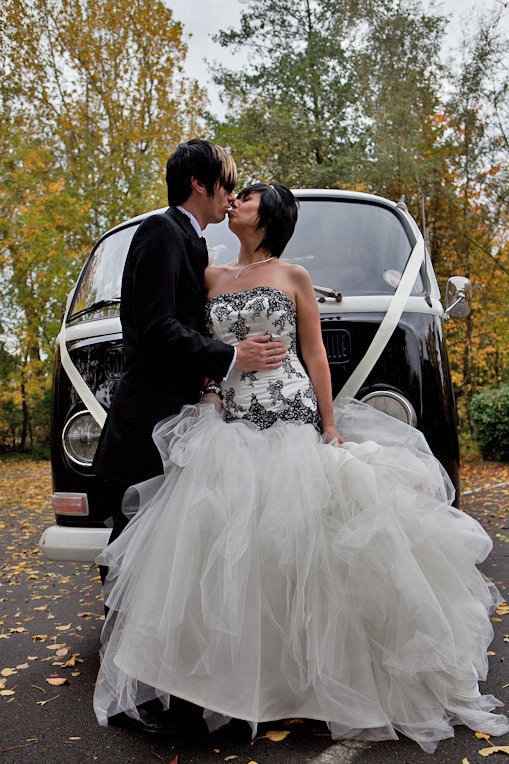 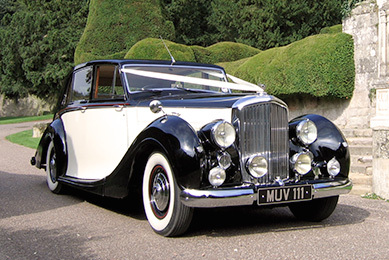 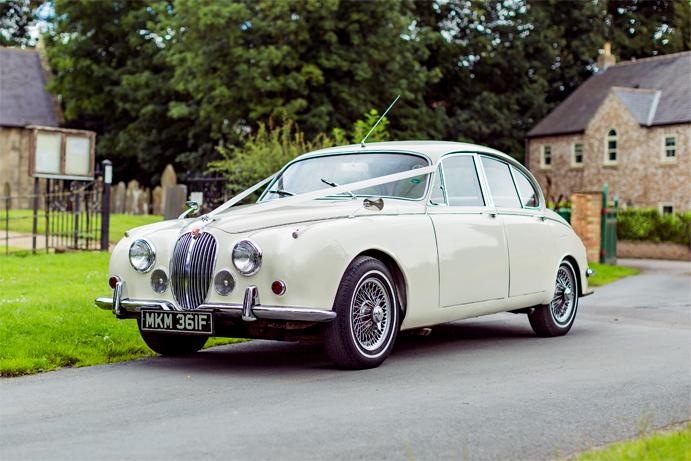 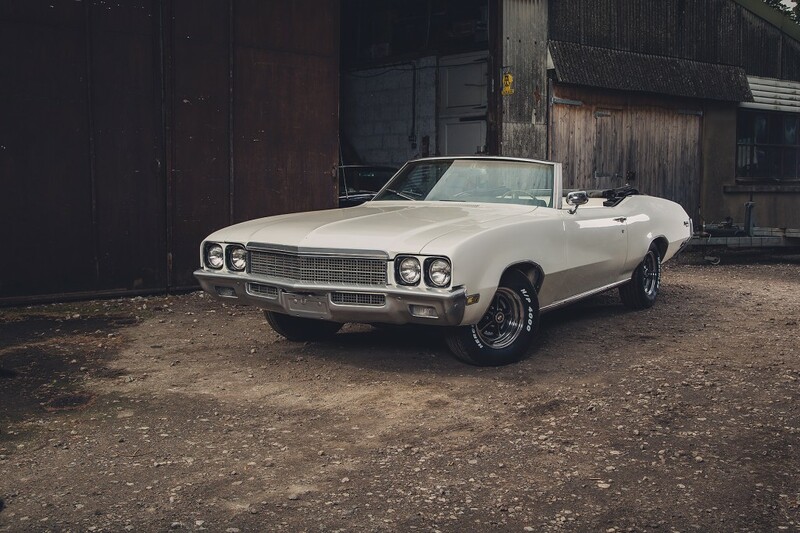 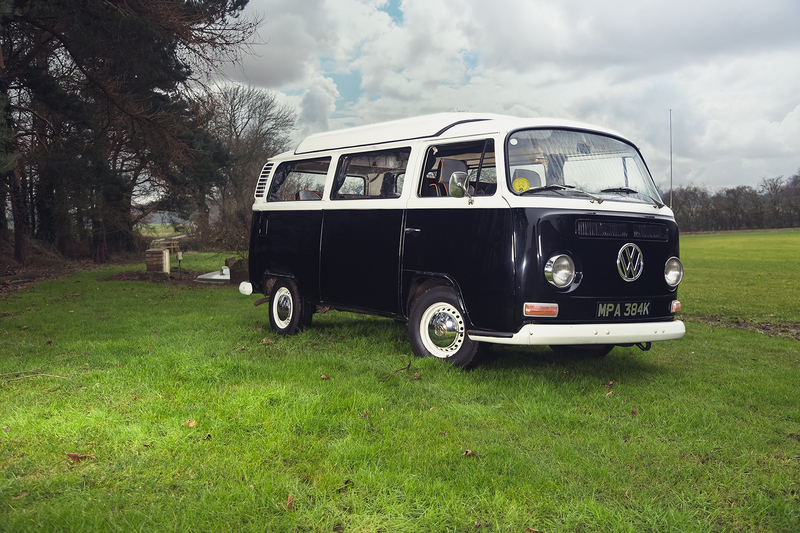 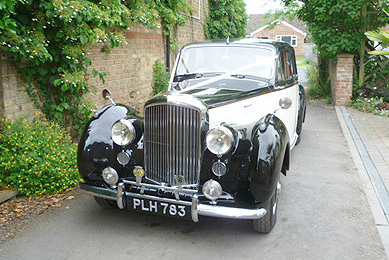 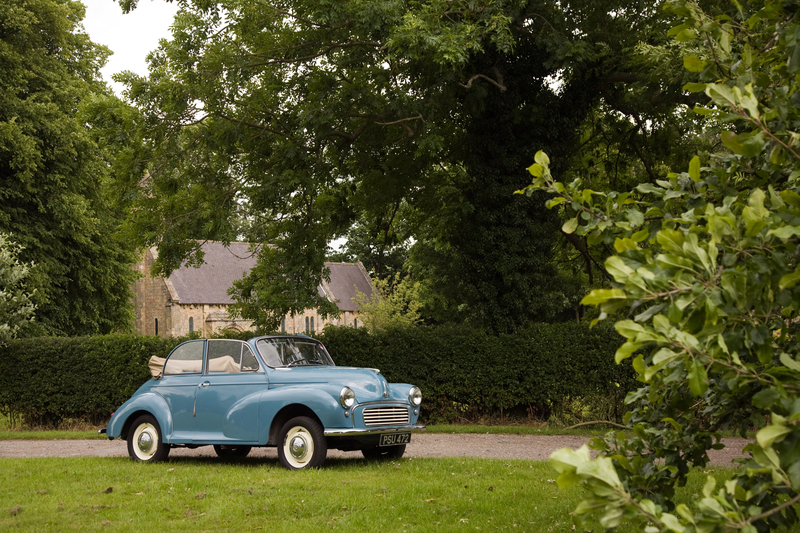 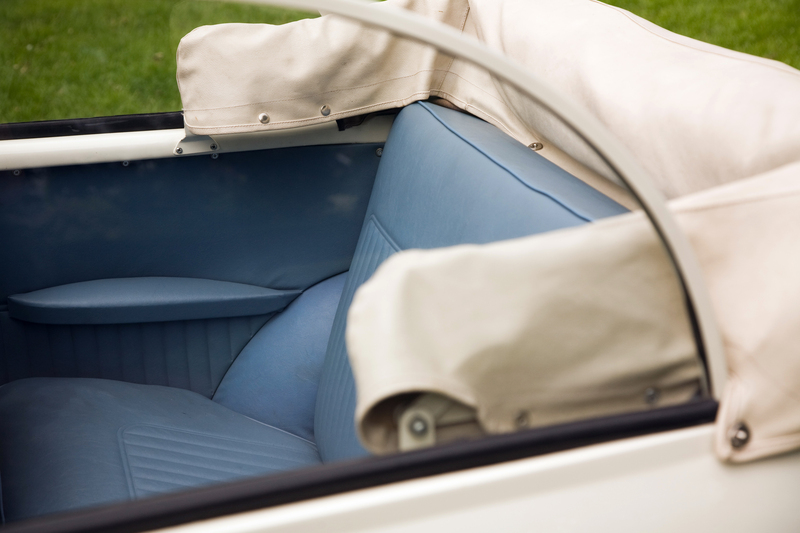 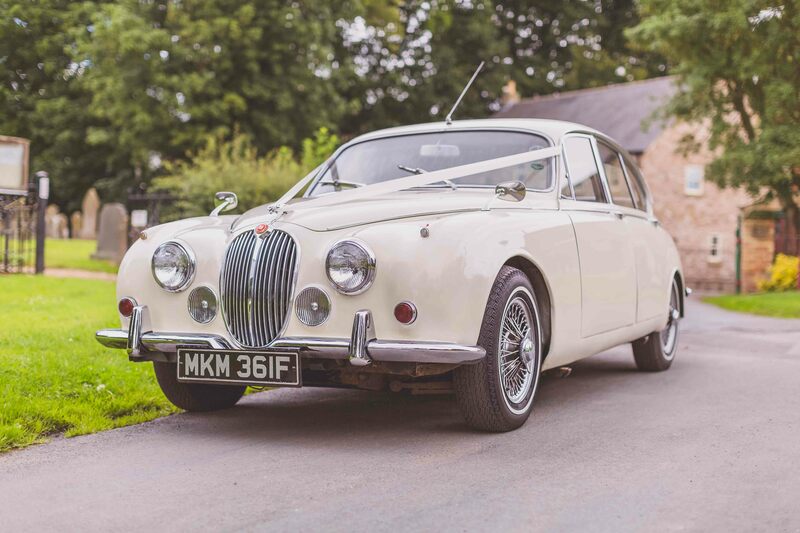 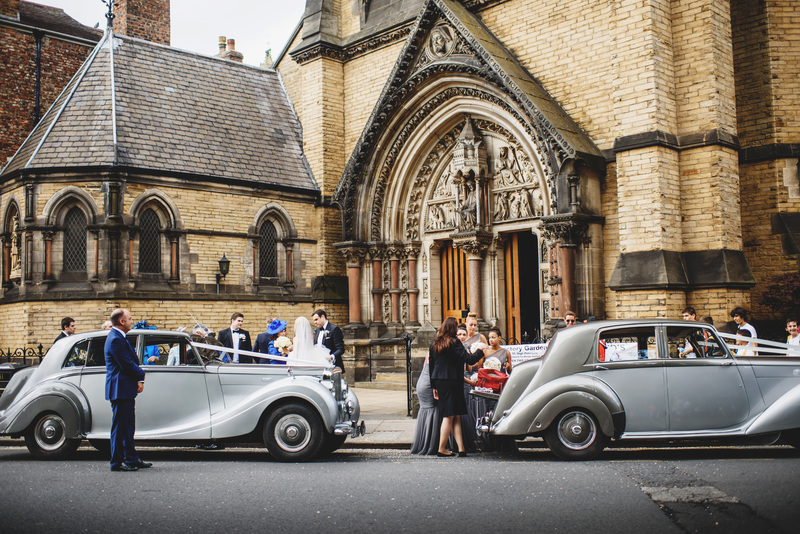 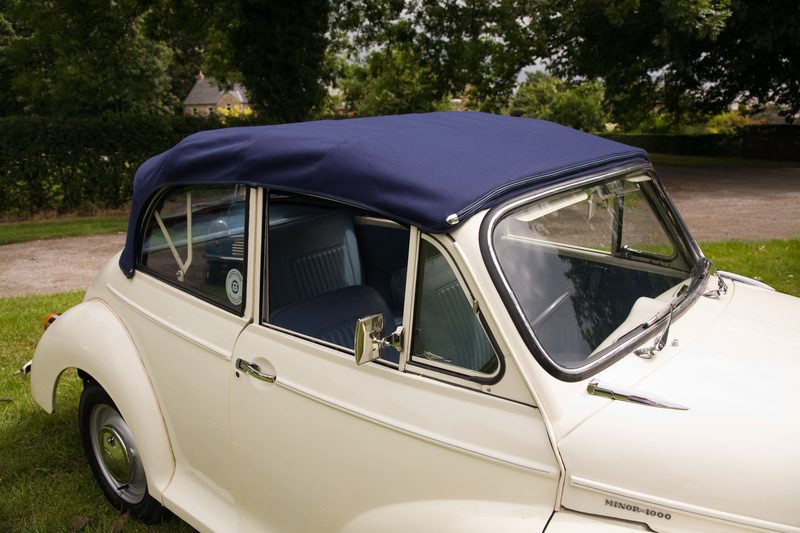 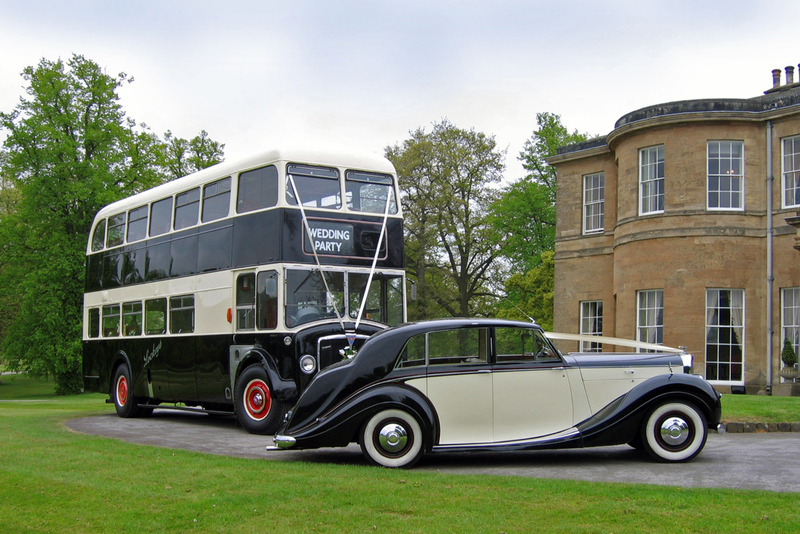 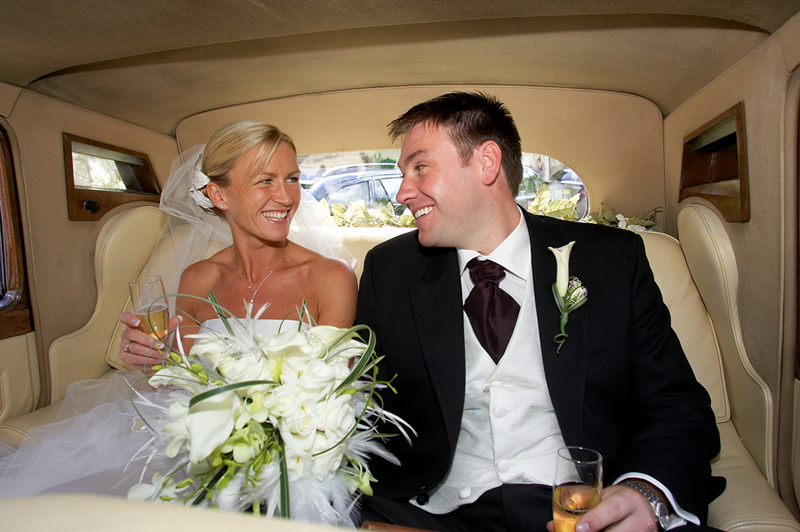 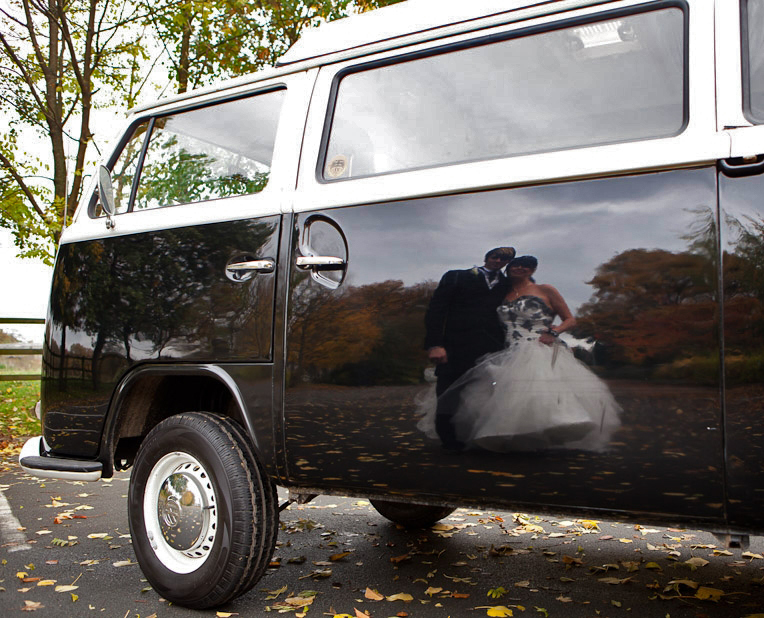 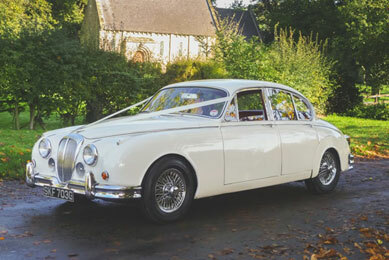 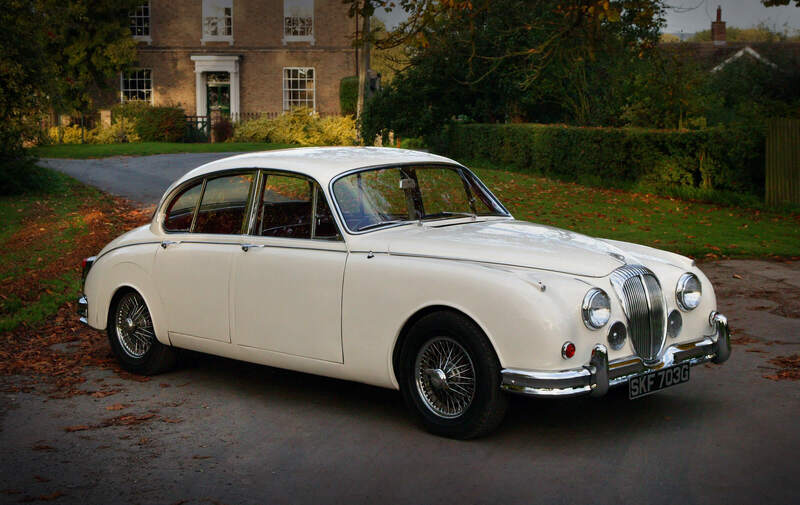 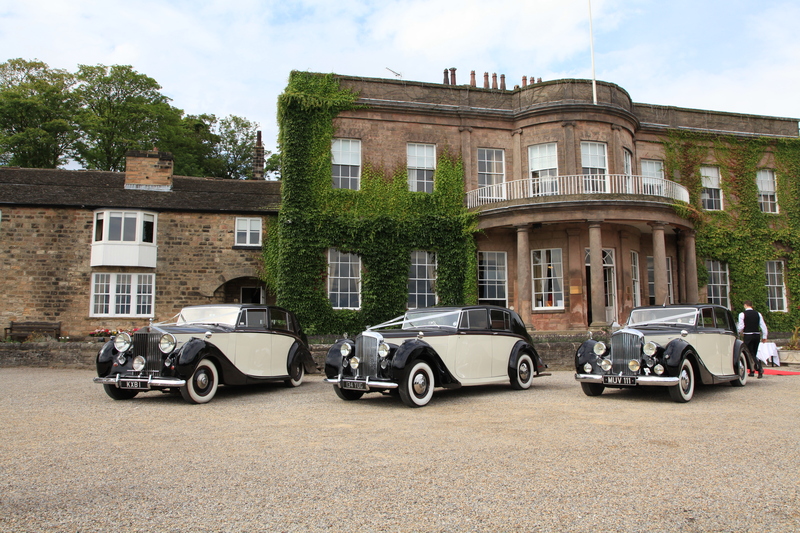 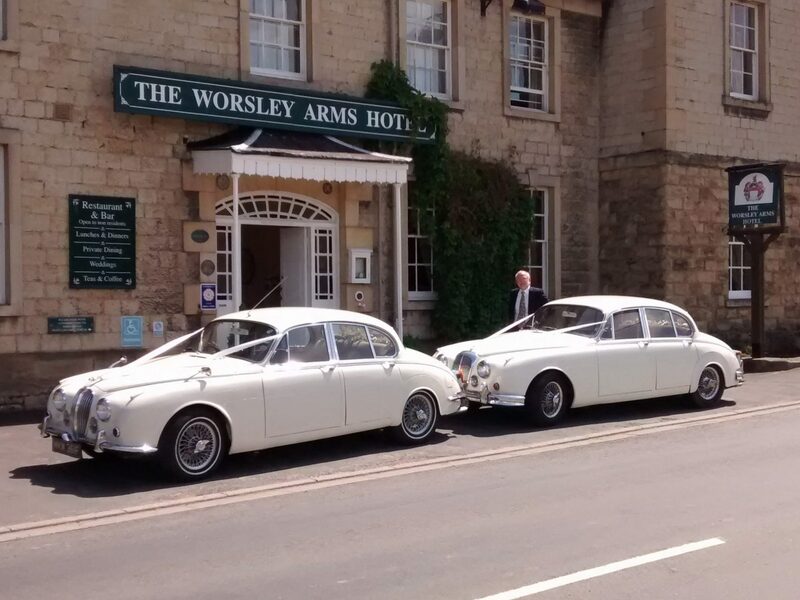 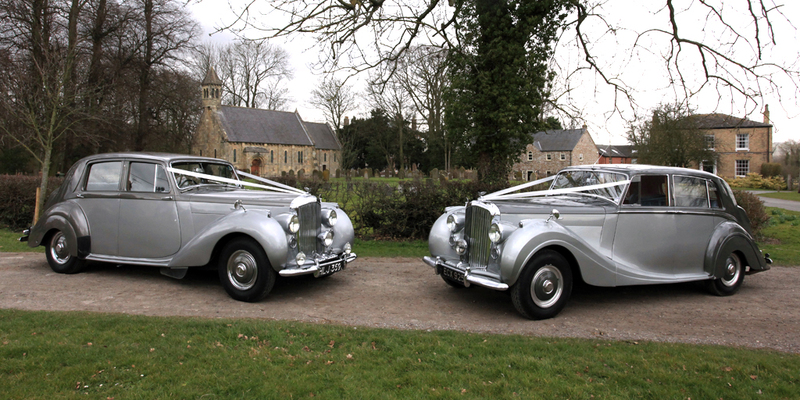 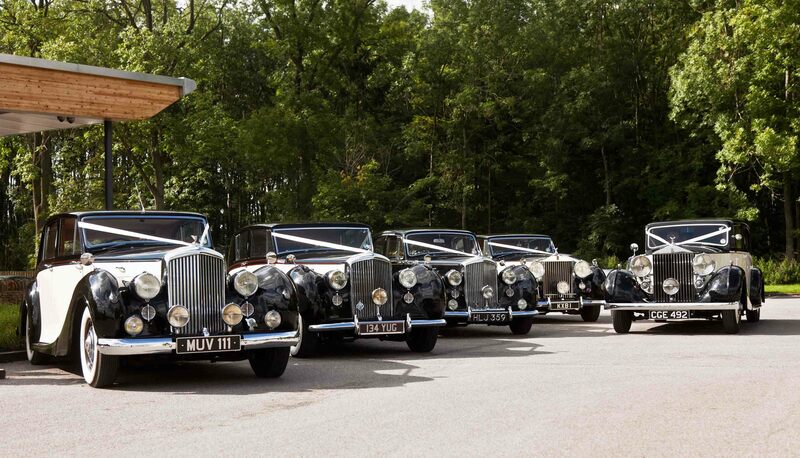 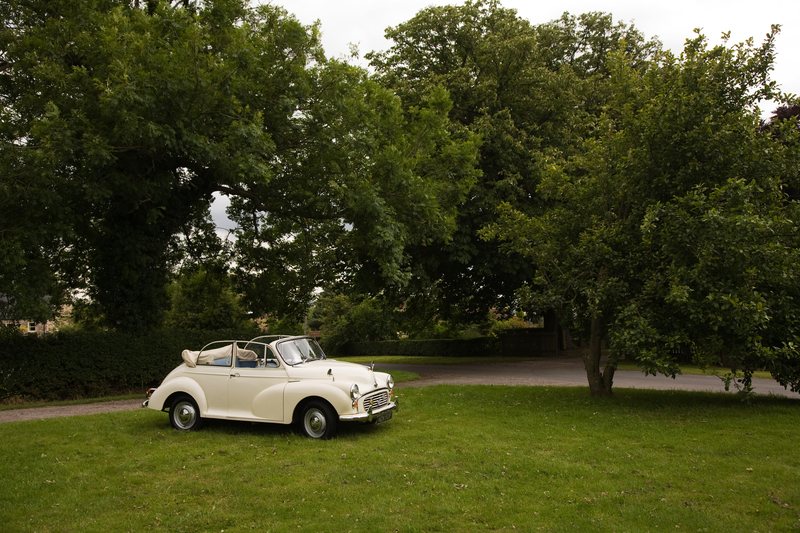 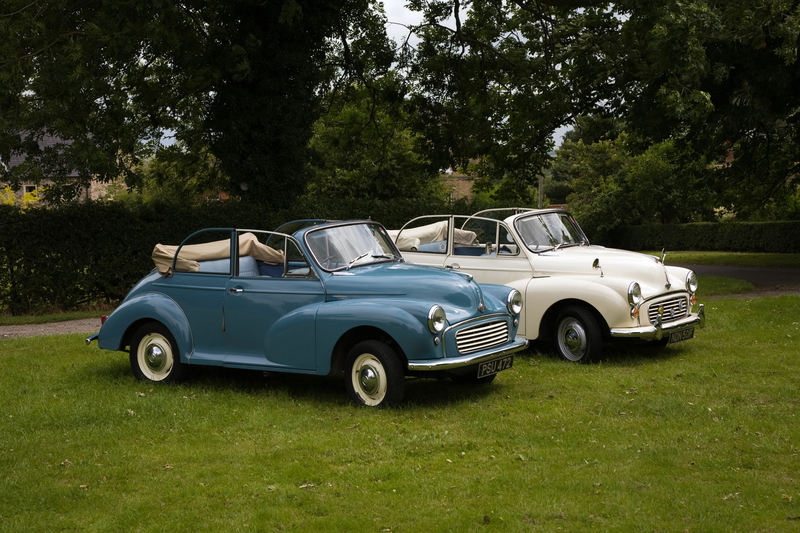 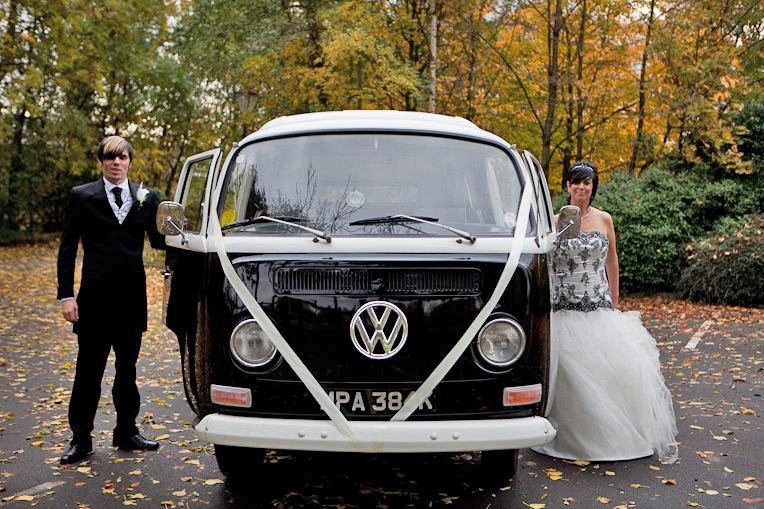 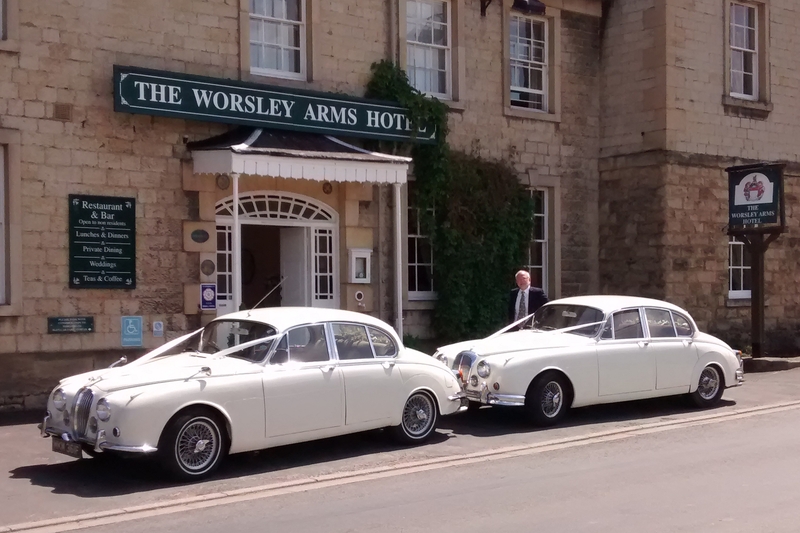 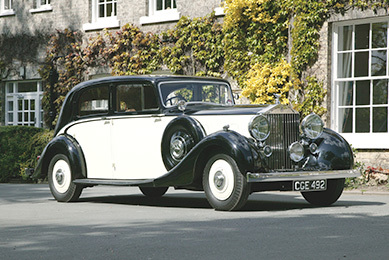 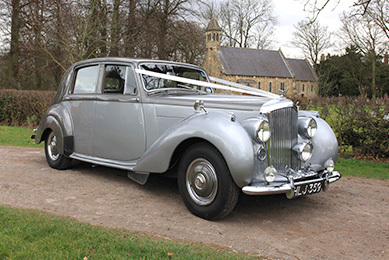 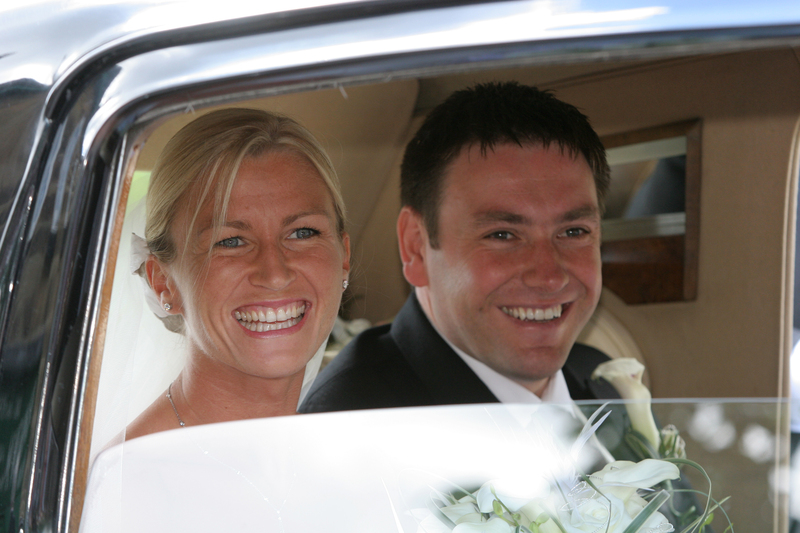 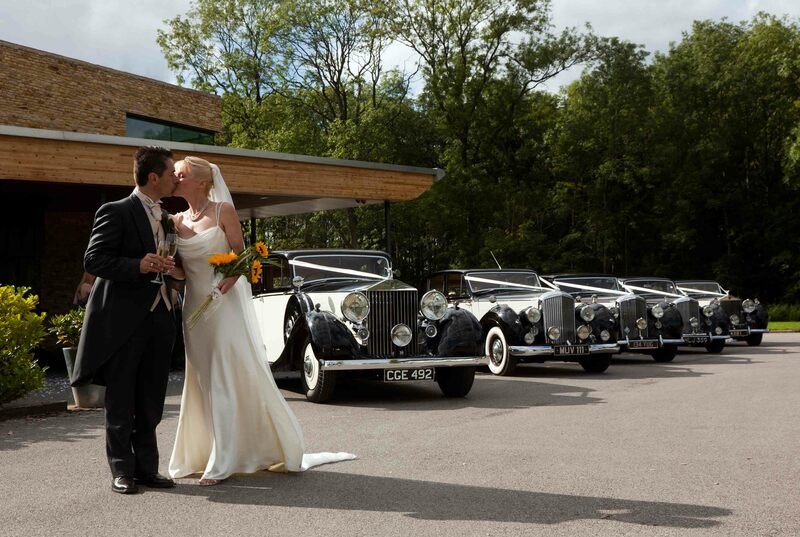 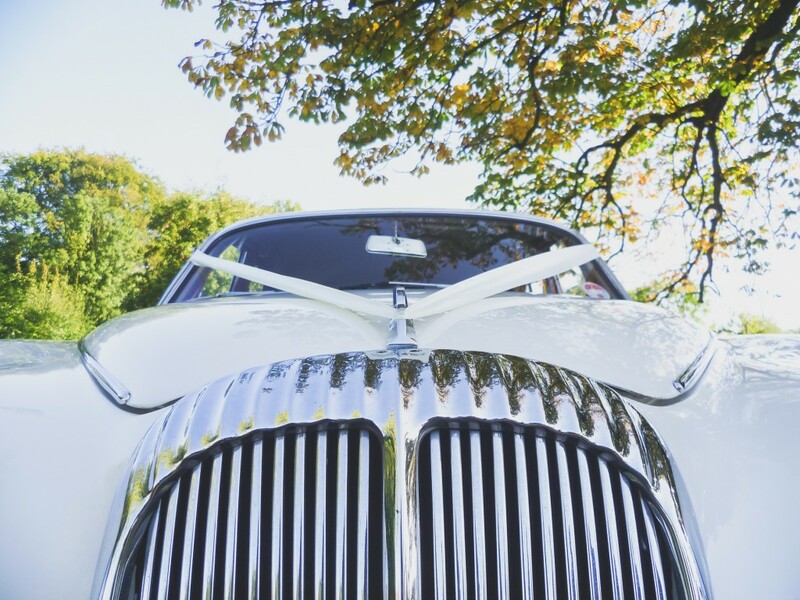 We almost certainly have the wedding cars for you!